A poor credit score makes it incredibly challenging to get a personal bank loan. This is especially true these days because banks have tightened lending standards since the financial crisis. 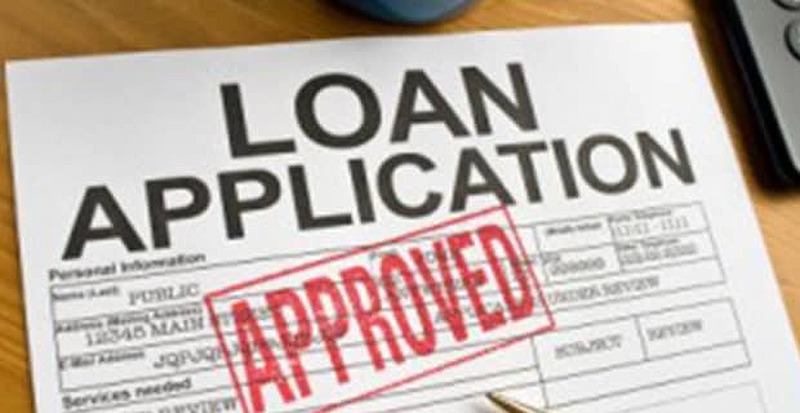 Unfortunately, roughly half of loan applicants are facing this tough situation. A recent study found 53 percent of loan applications came from an applicant with poor credit. The researchers defined poor credit as a score of less than 640. The company conducting the study reviewed 1,900 loan applications and tracked a number of variables, including each applicant’s age, income, employment status and credit score. Cesar Diaz, the organizer of the study, said these results are especially problematic because the majority of applicants were employed but still had bad credit. On the other hand, only 10 percent of applicants had strong credit scores, which would make it relatively easier to qualify for personal loans. The study defined a strong credit score as one above 700. Diaz believes lenders should be more willing to provide lending options so borrowers from varying credit backgrounds can still have access to loans. Since it is difficult to build up a credit score without actually having a loan or credit card to pay back, many applicants are left without options. By opening up lending standards, lenders would also benefit by having access to a larger market. Too many Americans let their scores slide. Once this happens, it is very difficult to get access to credit and turn things around.